Some great new stuff in stock. 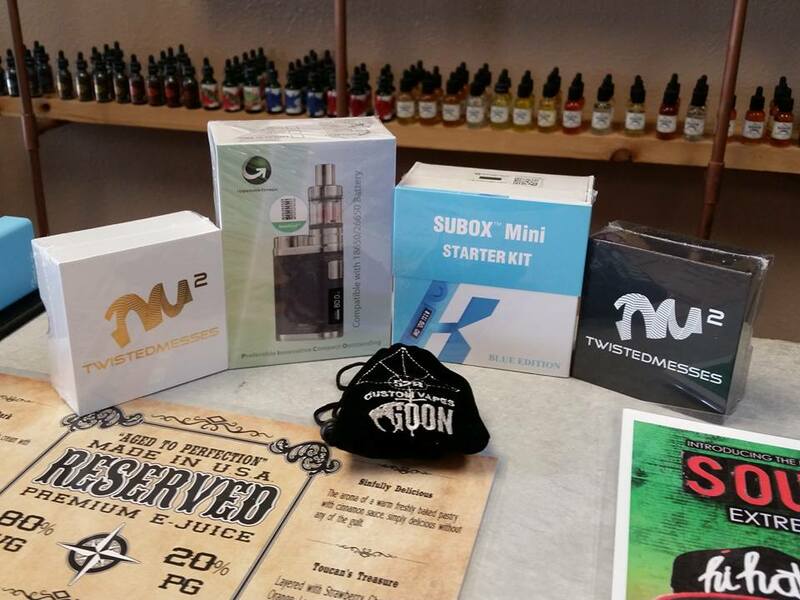 Like the Twisted Messes 2, The Goon Rda from 528 customs, and some great starter kits come check it all out. Have a fantastic Friday!!!! Previous Previous post: happy vapey Thursday!